Hello....welcome to the P.I.W page. My name is Emma Corrigan and I am the Parental Involvement Worker here at Lees. I am in the playground or library every morning up until 9.00am and can be found in the School Office each afternoon. We have some new ideas and activities planned so please look out for letters and texts for you to get involved. We also have opportunities for parents and family members to be involved by volunteering throughout school so if you would like more information please get in touch. Lees Library can be found on the playground here at Lees Primary School. 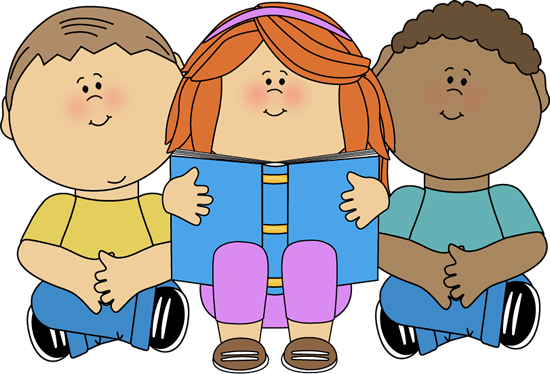 We have been working very hard to organise the books, create an outdoor reading area and run Story Time sessions so please come along and see what the library has to offer, encourage your child to borrow a book or just come and say hello. The library is open before and after school from Wednesdays to Fridays as well as Wednesday and Thursday lunch times. Please see below for the opening times. The Library is being run by parent volunteers so there may be times when it's not open. If you would like to be involved in any way please contact us here at school. We shall be holding regular Coffee Afternoons in the Library – 2.15pm to 3.15pm. It will be an excellent opportunity for parents and carers to come along and find out about all the exciting things that are happening in school. Everyone is welcome so please call in for a chat, a drink and, of course, a biscuit or two. Everyone is welcome to all our Coffee Afternoon sessions.We look forward to seeing you there. Please enter through the school office.